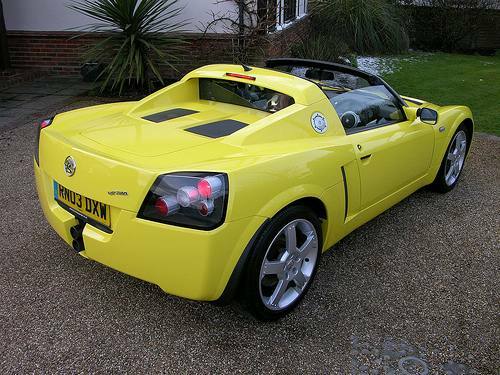 Additional Info: Lightning yellow version available as pictured above. 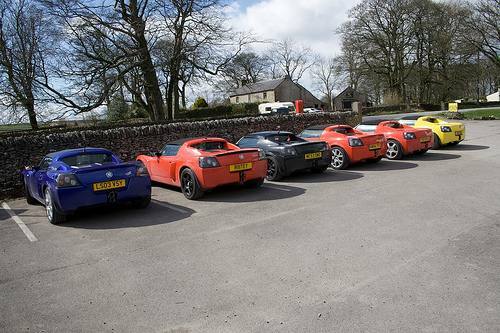 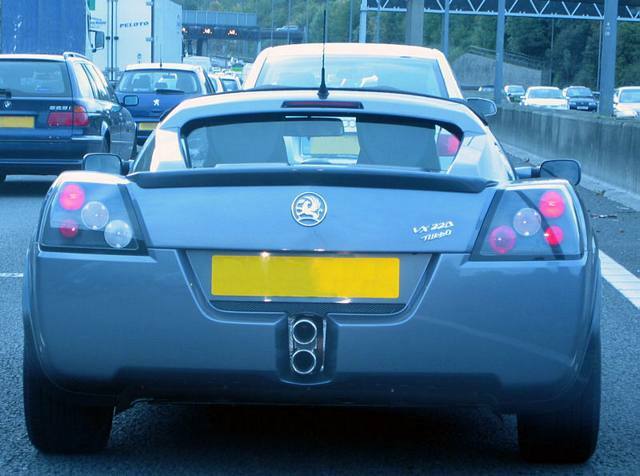 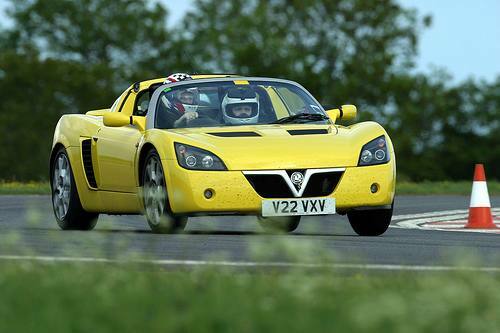 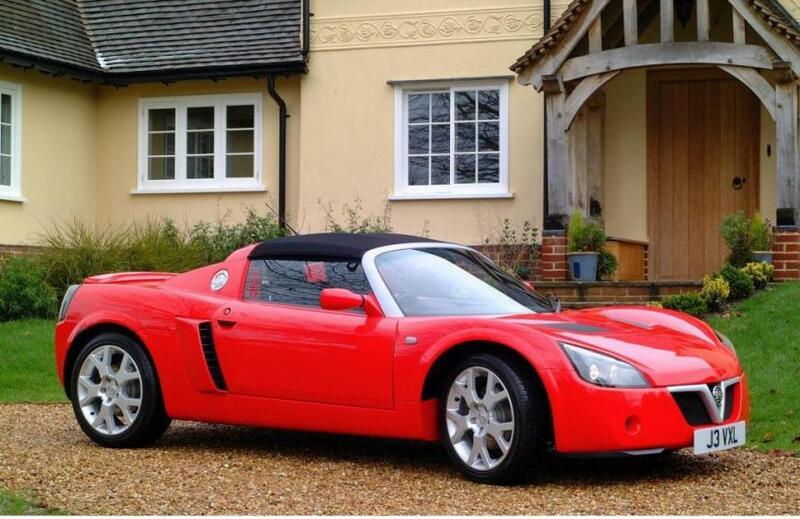 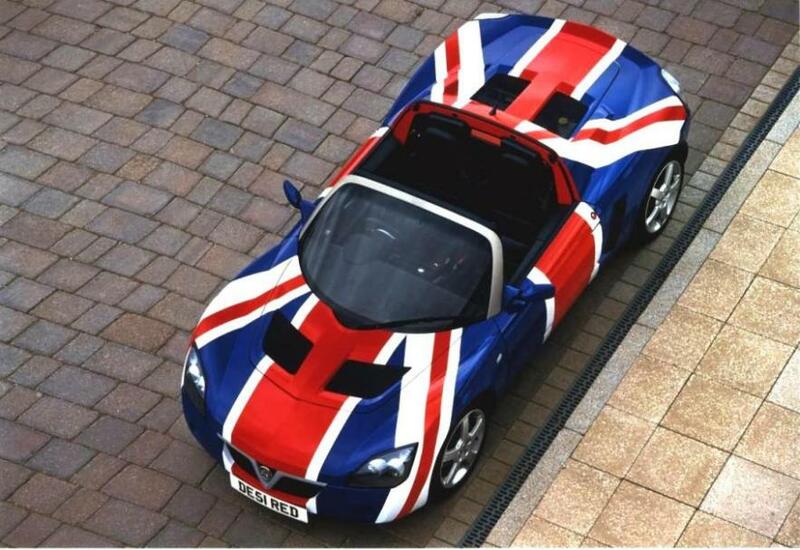 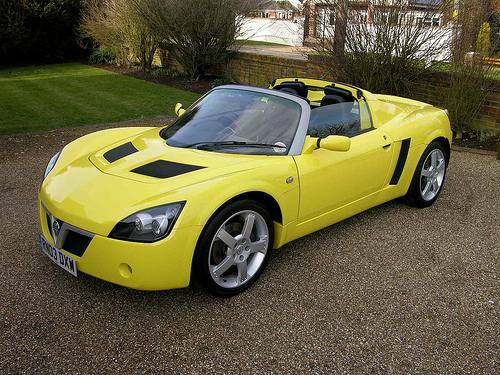 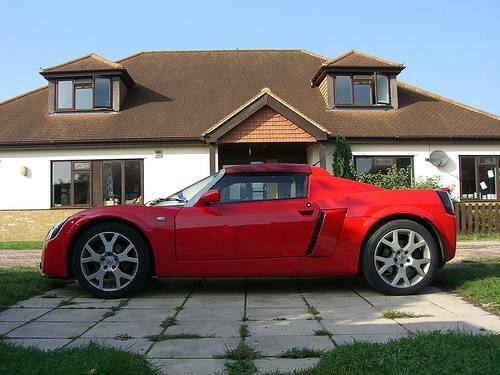 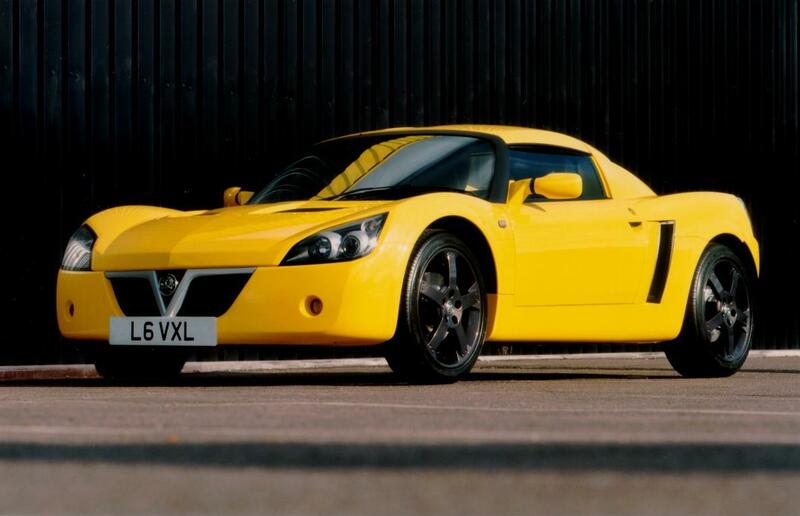 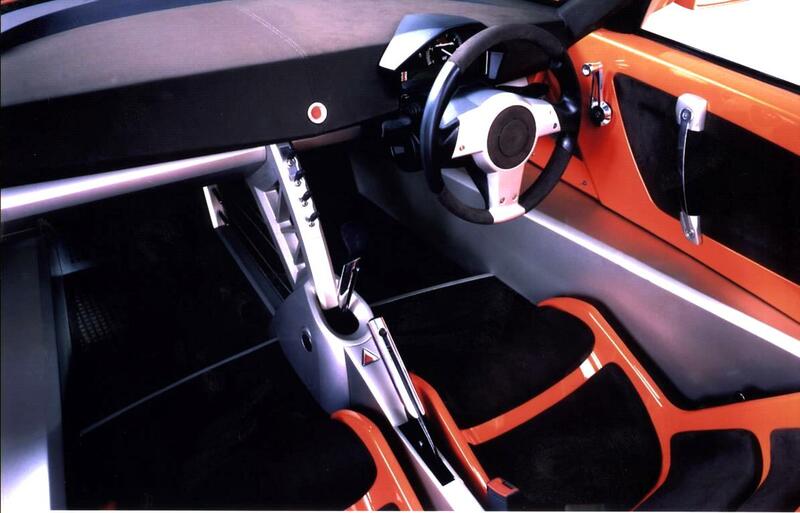 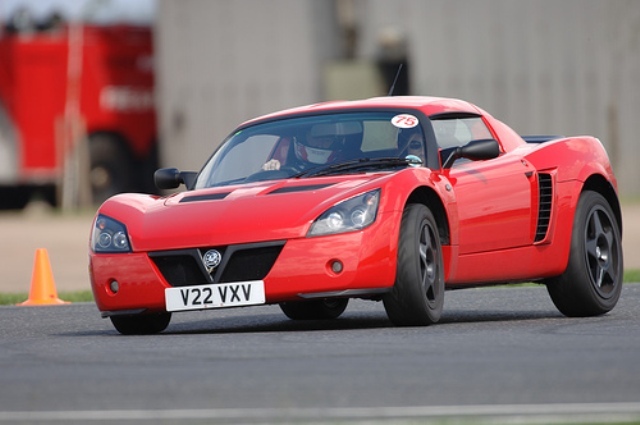 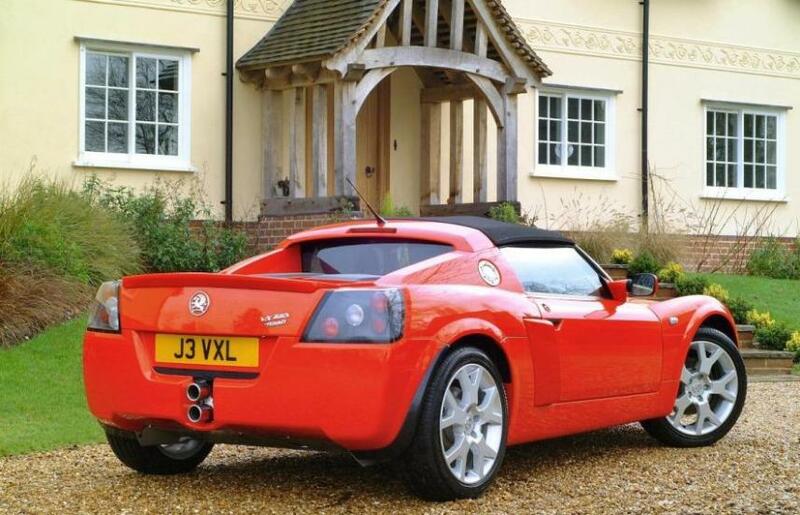 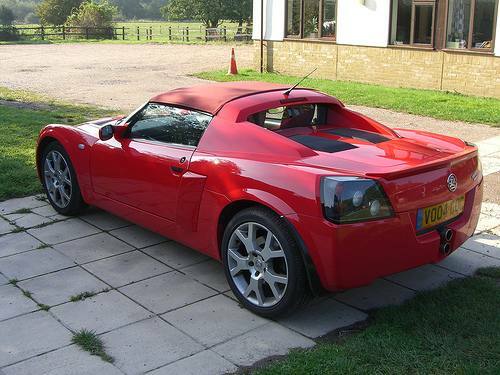 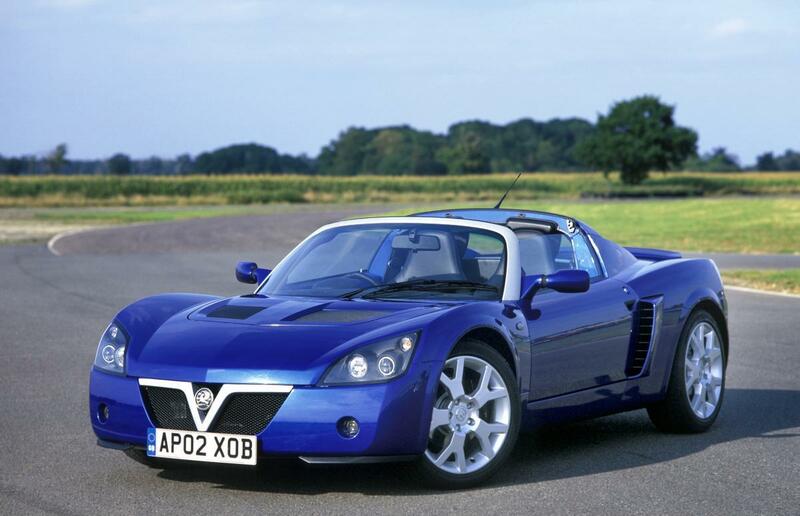 Called the Opel Speedster outside the UK, except Japan which was aclled the Daewoo Speedster. 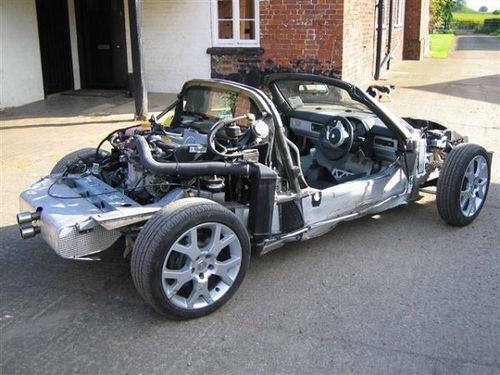 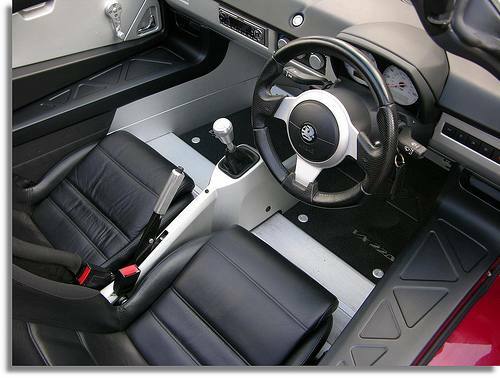 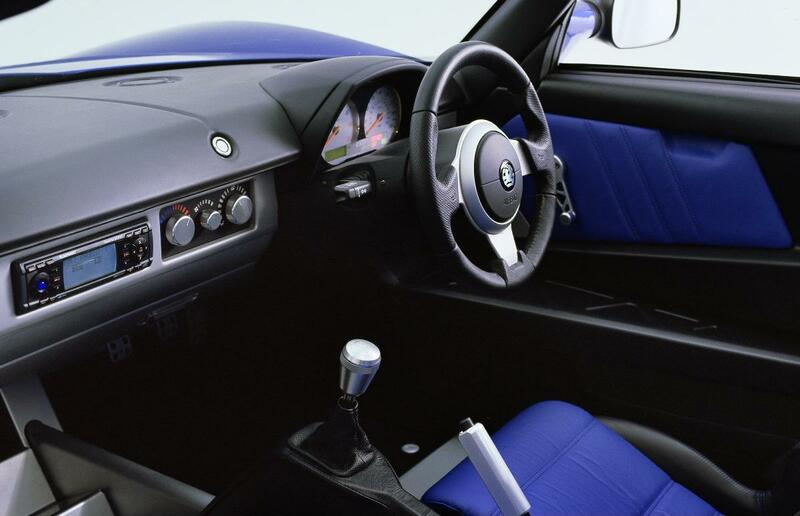 Additional Info: This is essentially a track ready car with a remapped ECU, lower and uprated suspension and upgraded brakes etc. 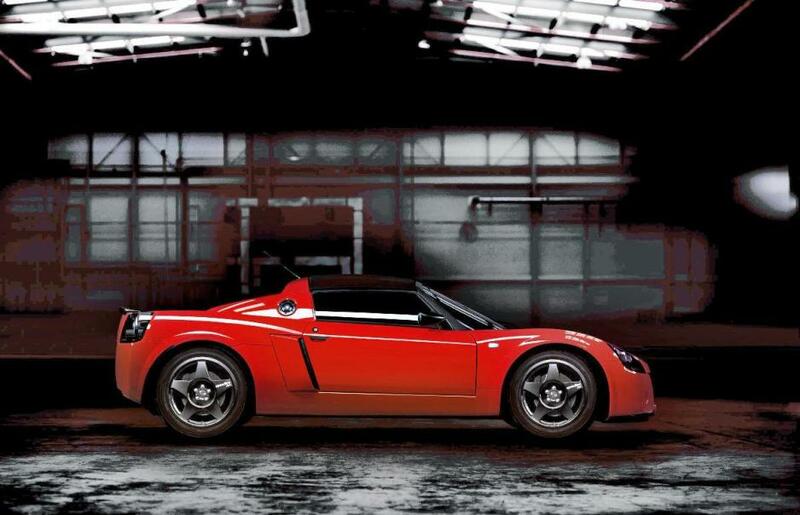 Only 60 built.